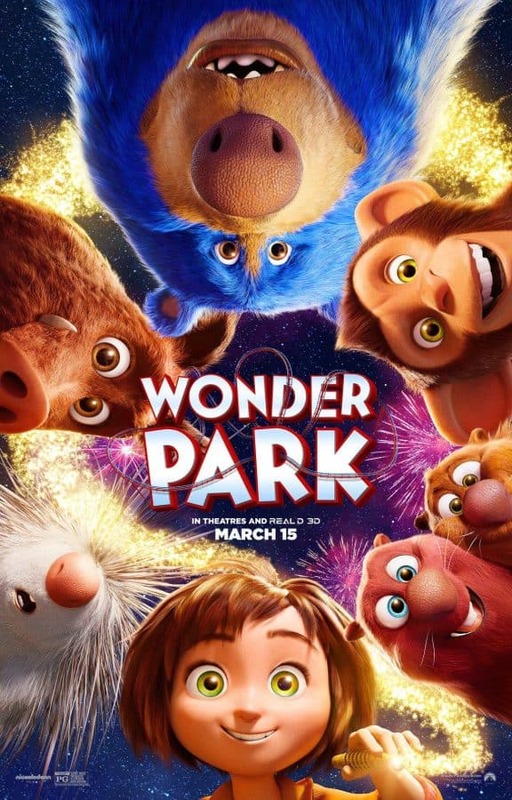 This Wonder Park movie post is in partnership with Paramount Pictures. Wonder Park is a movie I’ve been looking forward to since I first learned of it. It may be due to having kids who love science and stem stuff, who take after their dad in a love of tinkering, creating and fixing things. I suspect though that it’s also in part that the main character of this film is a kid who doesn’t fit into the norm- she’s got a cute choppy short length hairstyle, and isn’t perfectly perfect. More relateable for kids, I think! The soundtrack sounds pretty awesome, too! The casting is pretty great for characters, I’m looking forward to seeing some of my favorite stars come to life via their voice and animation.